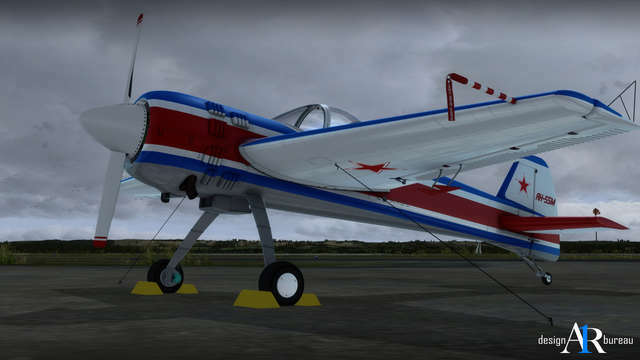 The Yakovlev Yak-55M is a single seat, single engine, all-metal monoplane with non-retractable titanium spring landing gear, developed by the Soviet Yakovlev OKB in the late 1980s for unlimited competition aerobatics. 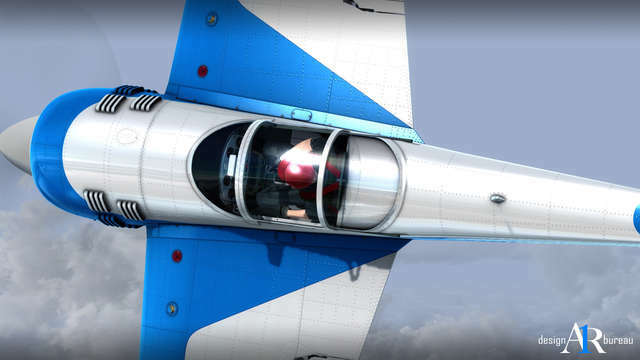 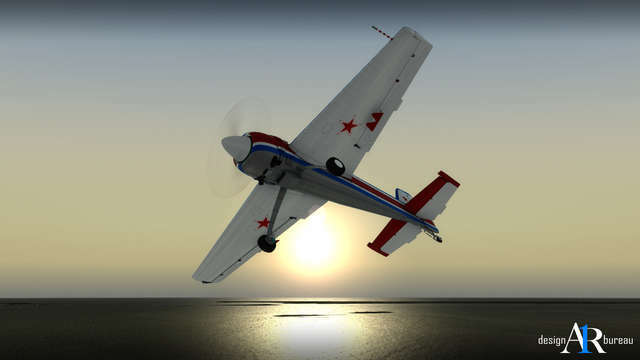 The Yak-55/55M was specifically designed to replace the Yak-50 as the main aerobatic competition aircraft. 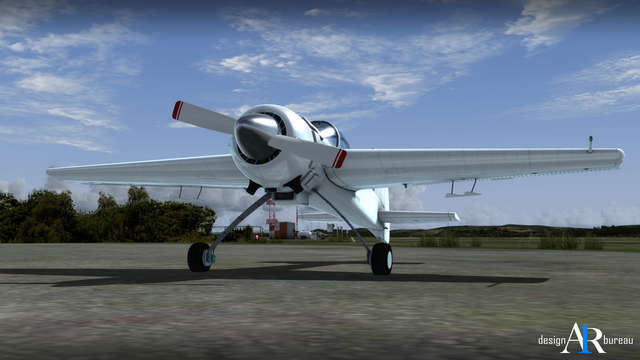 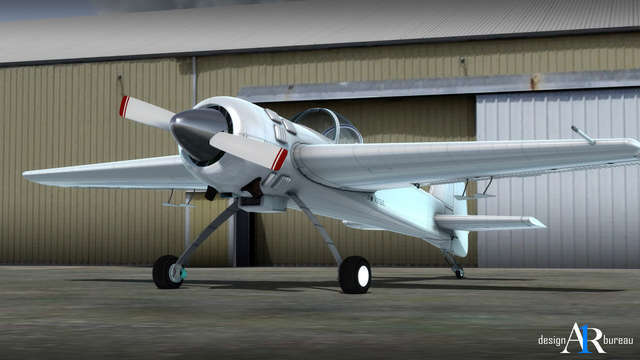 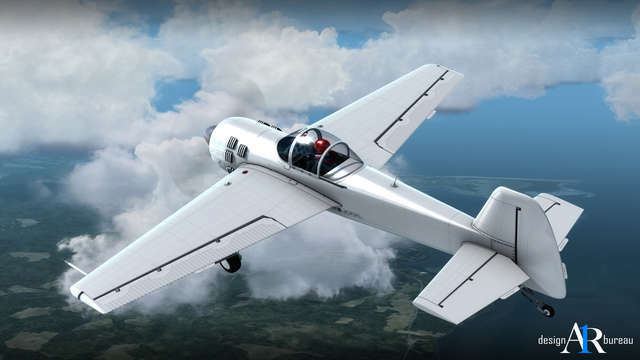 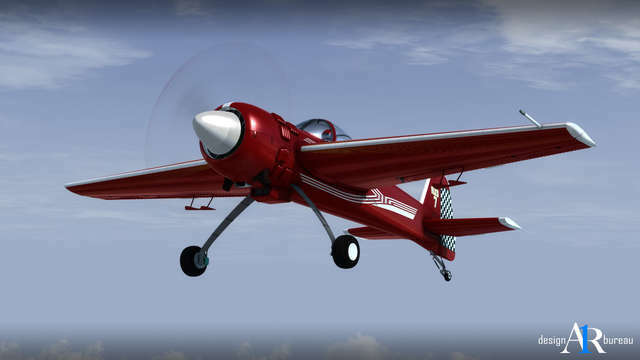 The aircraft is fitted with the 360HP Vedeneyev M14P nine-cylinder, four-stroke, air-cooled, petrol-powered radial engine. 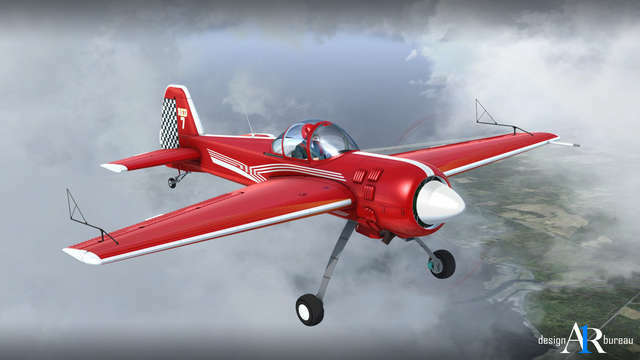 The Yak-55M is a solid and low cost advanced aerobatic aircraft which is widely used in aeroclubs throughout the ex-USSR countries as well as enjoying a enduring popularity in the West. 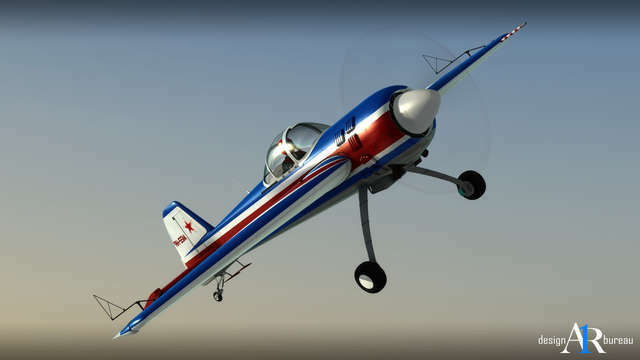 A hundred Yak-55Ms had been built by the end of 1993. 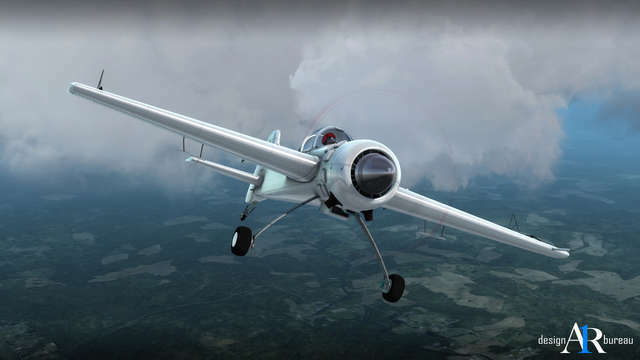 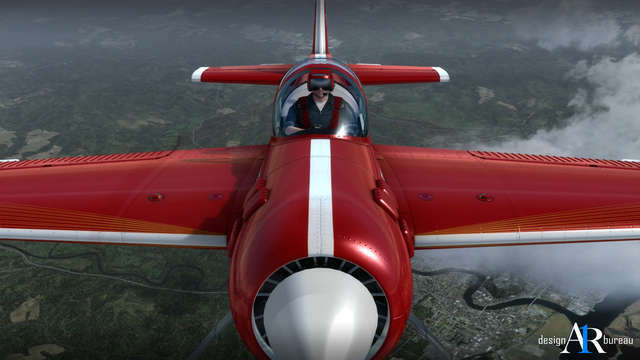 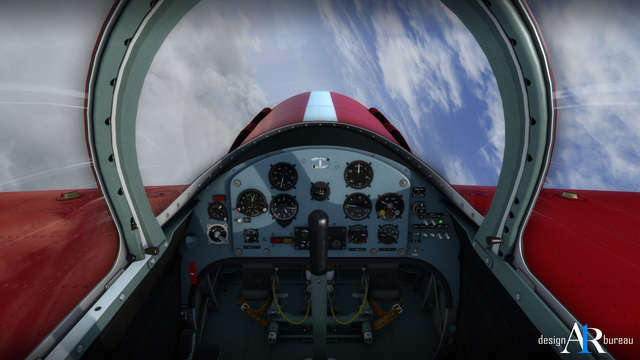 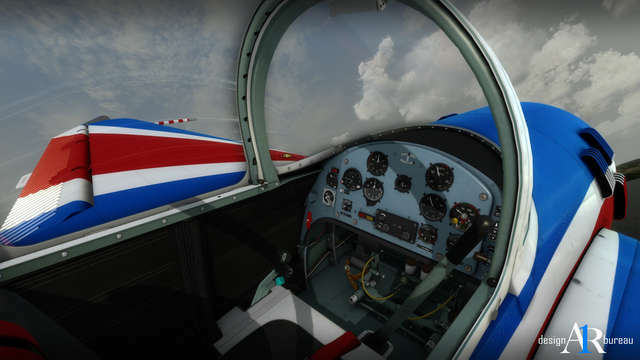 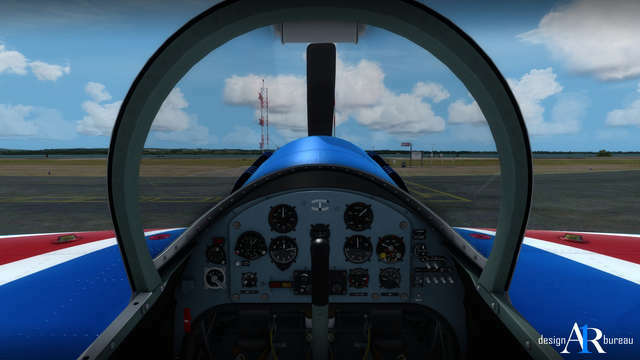 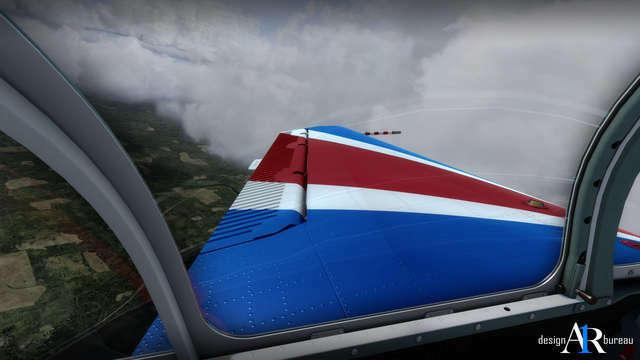 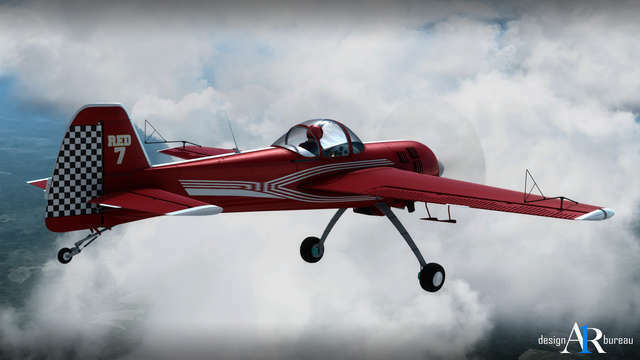 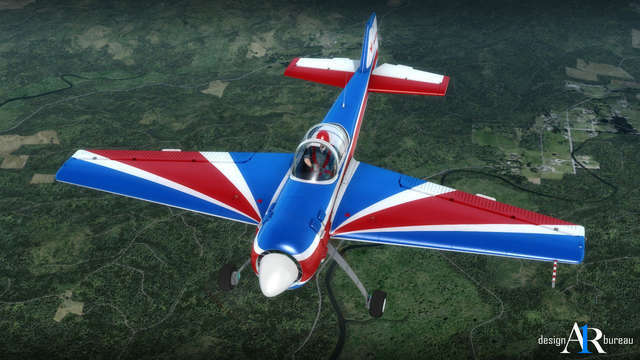 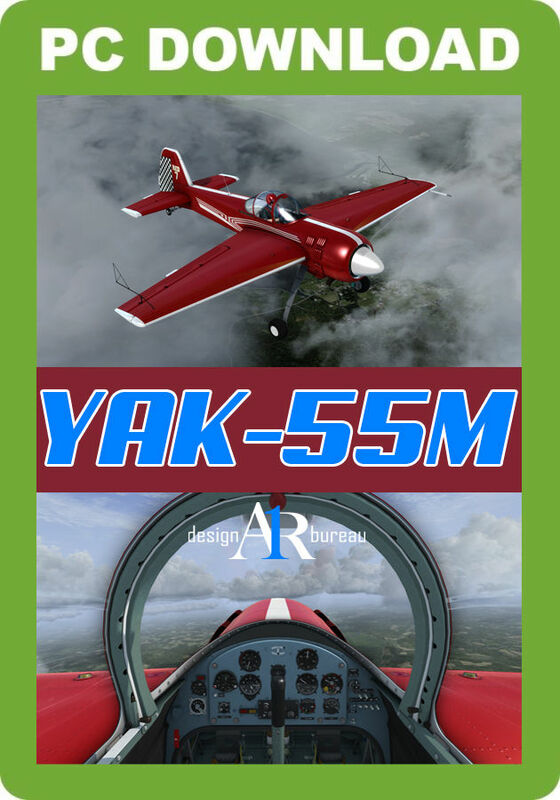 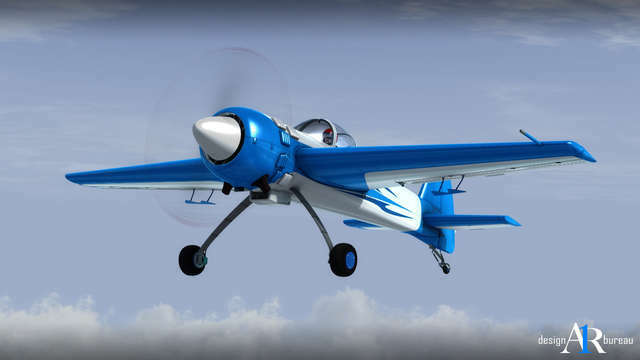 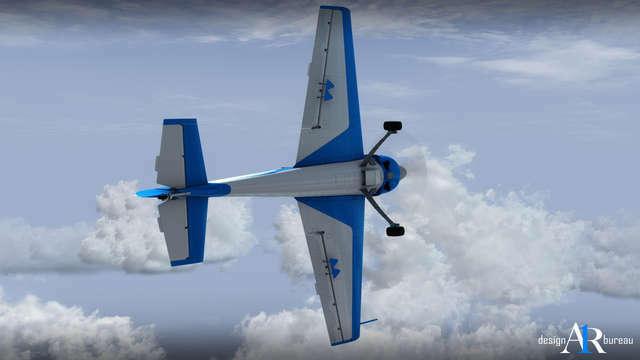 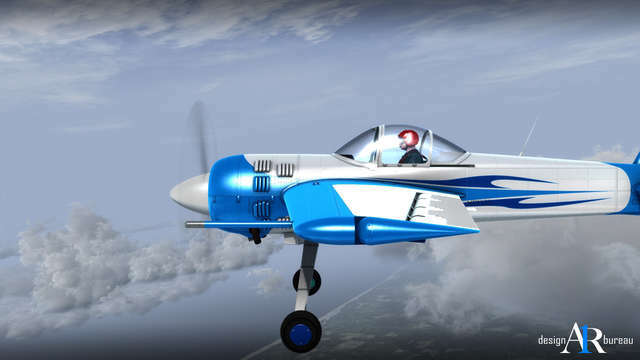 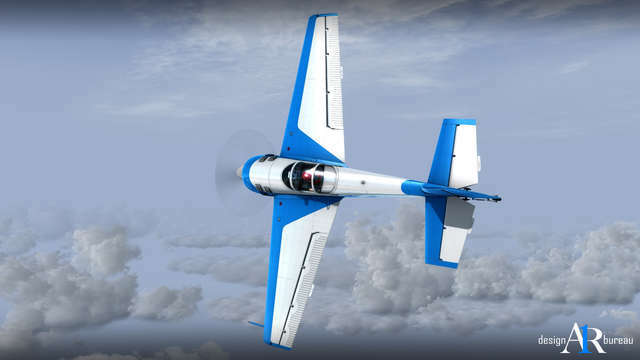 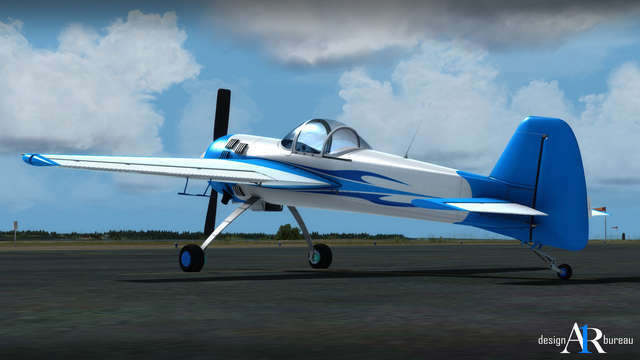 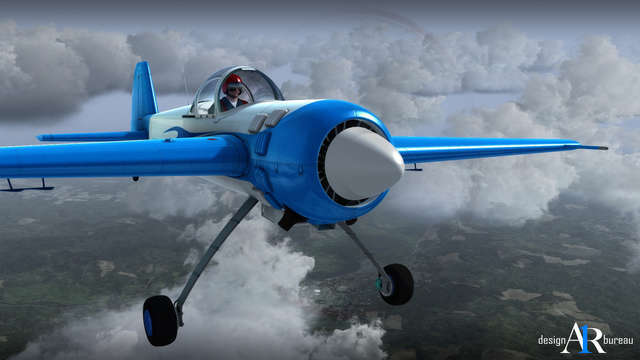 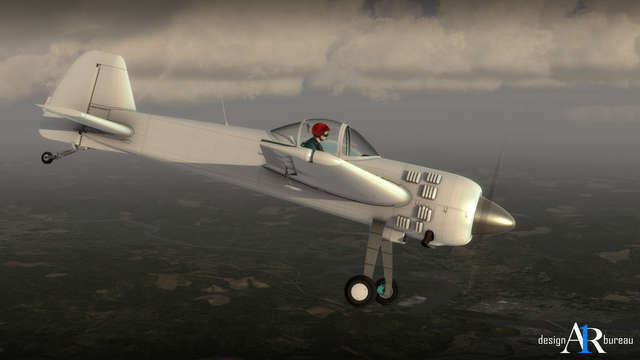 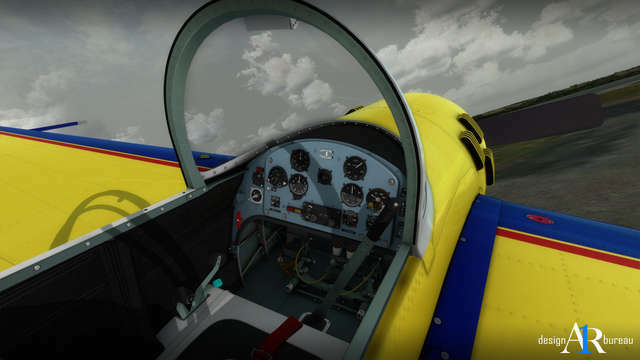 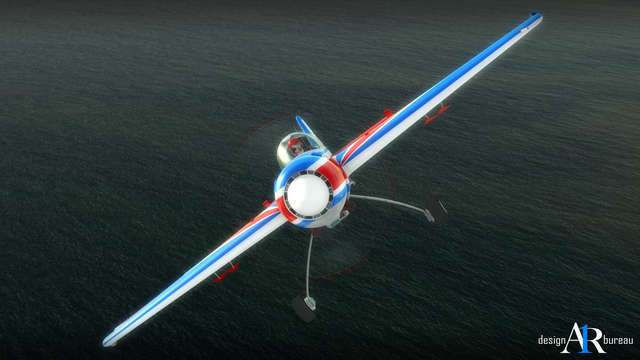 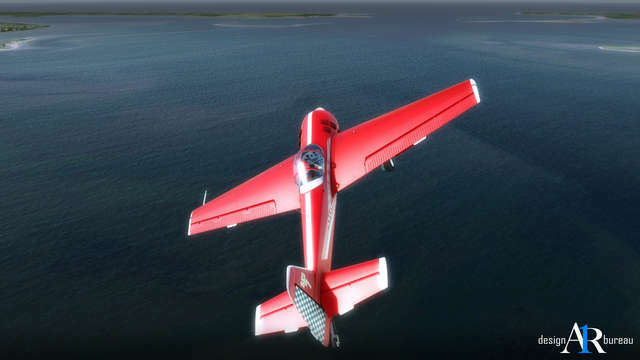 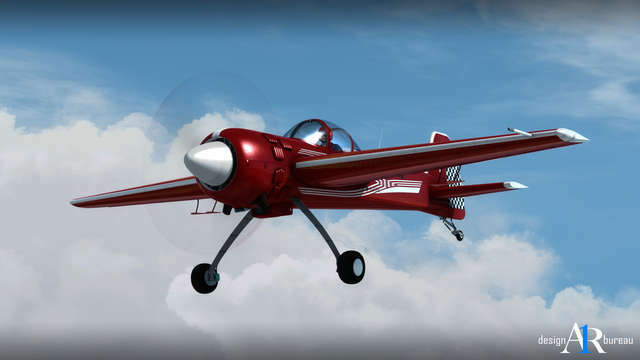 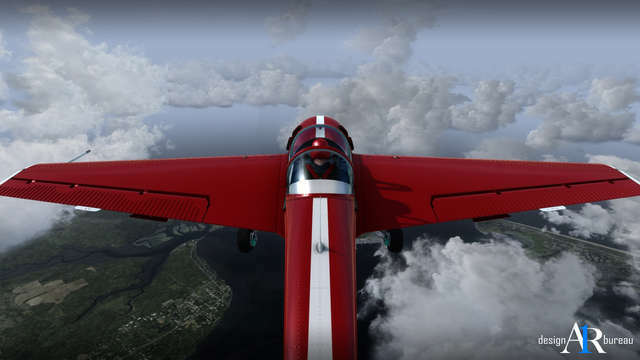 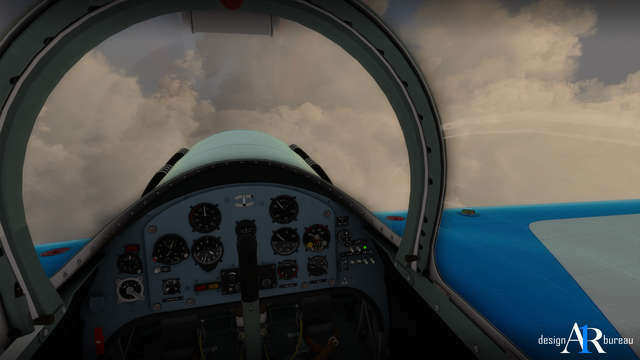 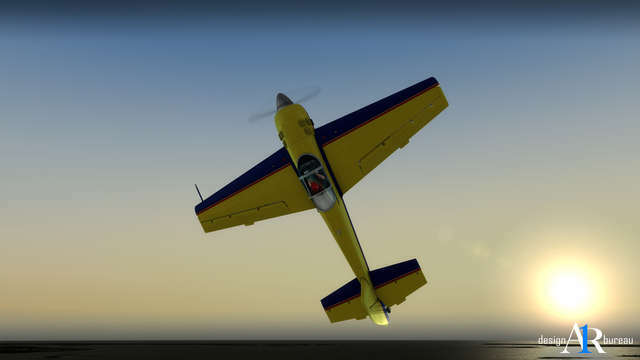 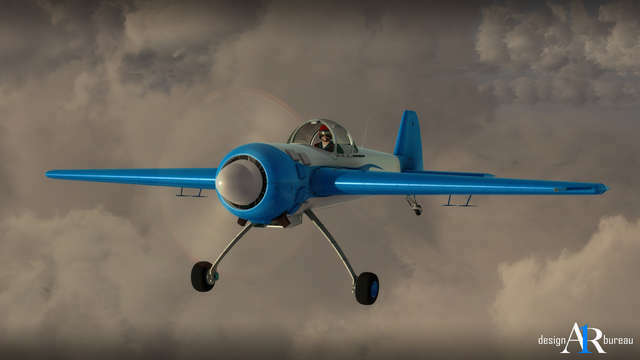 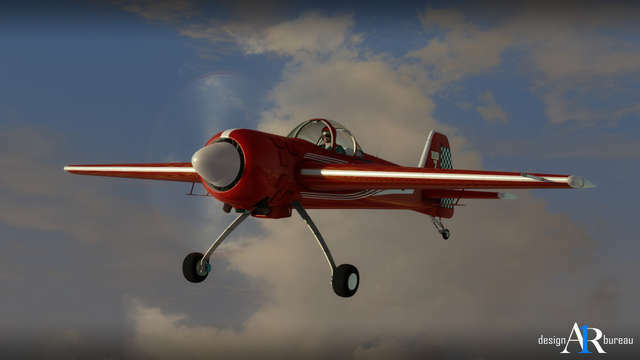 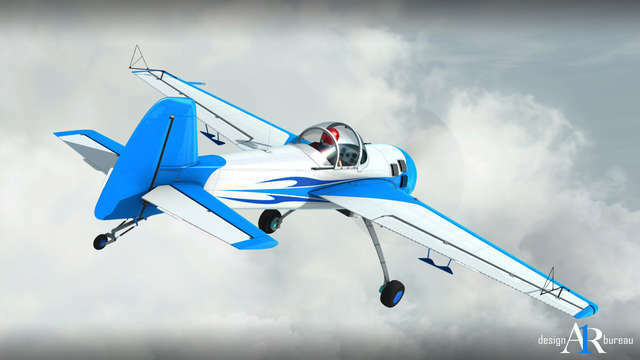 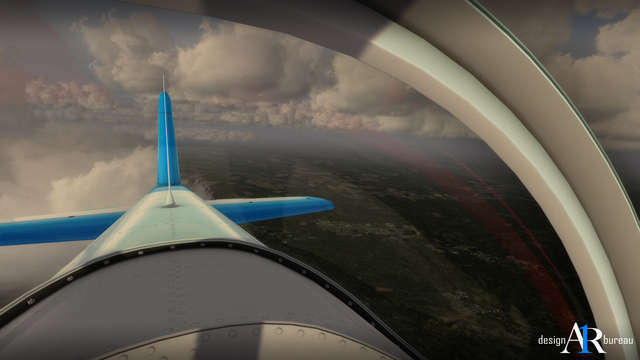 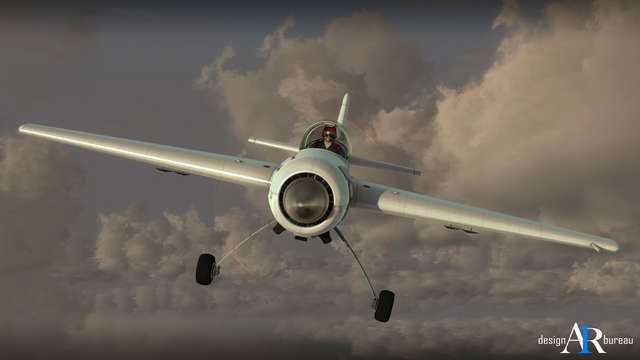 A1R's Yak-55M comes in five high definition paint schemes and boasts accurate flight dynamics for your aerobatic manoeuvres! 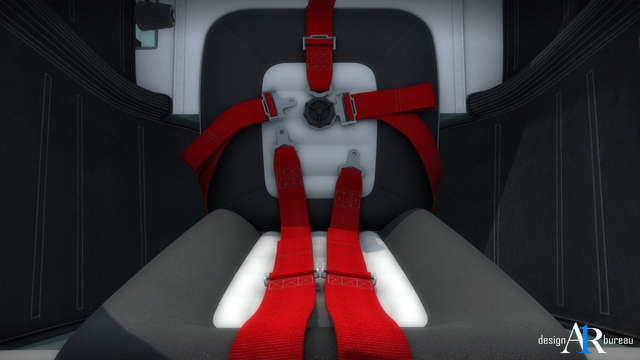 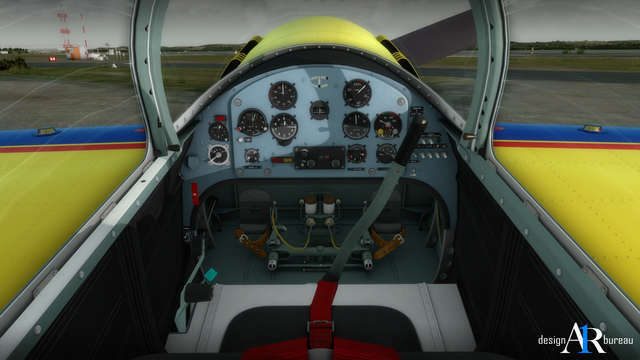 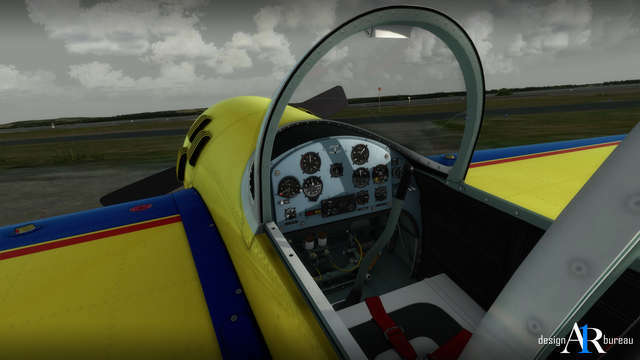 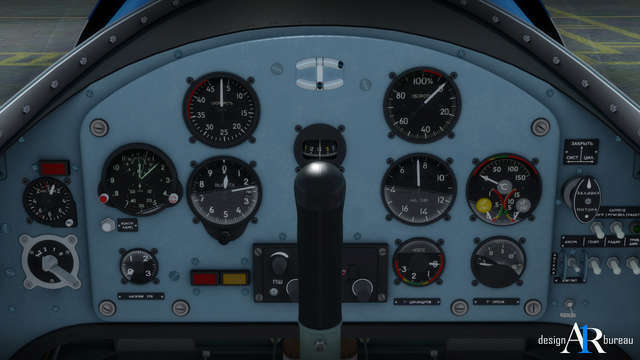 The VC is completely custom-animated and features authentic 3D gauges, windshield and gauge reflections, volumetric side view prop effect and custom sounds for the cockpit switches, knobs and levers.